Fridays are great for many reasons, mainly because it's the day we get to share all our favourite local gems that we've stumbled across during the week. Sit back, plug in some headphones, and enjoy these amazing tunes. ‘Vivid’ will have you grooving all weekend long. Just you wait. 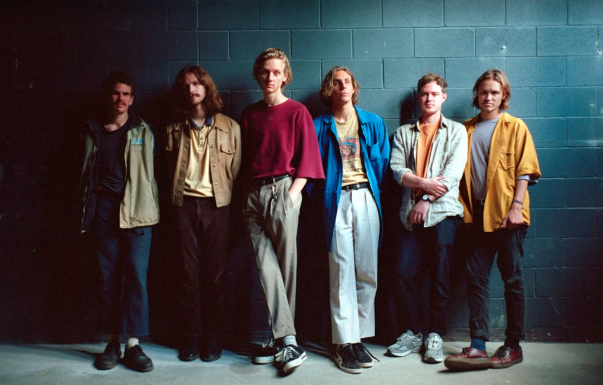 These Brisbane lads bring the much-needed summer vibes. Directed by Cybele Malinowski, this stunning video captures the emotions of their brilliant debut single. 'Sinners Grin' is an electric garage-rock jam that deserves to be blasted on-repeat. ‘Hurt Nobody’ is a deeply moving release by Oh Pep! Get ready to become overcome with chills. You’re about to fall in love with ‘Sunburnt’ just as much as we have. ‘Make You Stay’ merges punk and storylike lyricism and it’s amazing. 'Red Pill' proves why he’s one to watch. Lupine dazzle on this treasure. ‘Drift’ will send you into a trance that you won’t want to escape from. The Attics impress yet again with their lush new tune.